Take your place with the rest of the superheroes when you travel alongside this awesome Marvel suitcase. 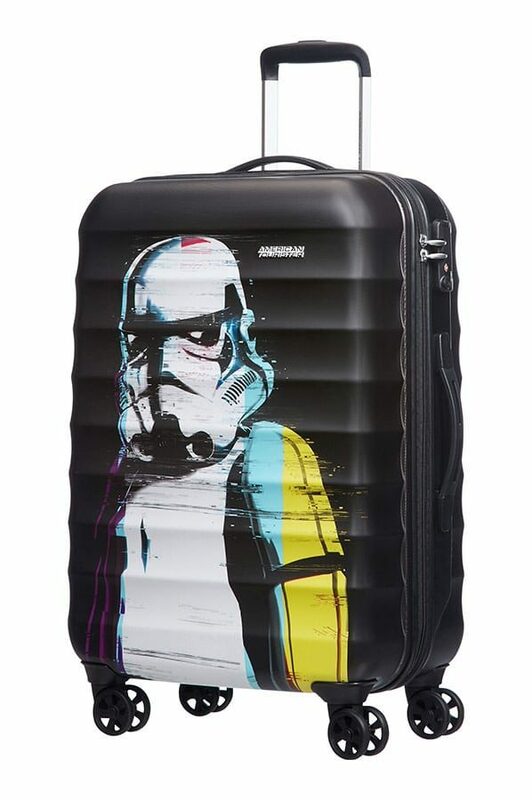 With a whole host of Marvel heroes at your beck and call, this 4 wheel medium suitcase is a great option for a week’s holiday. 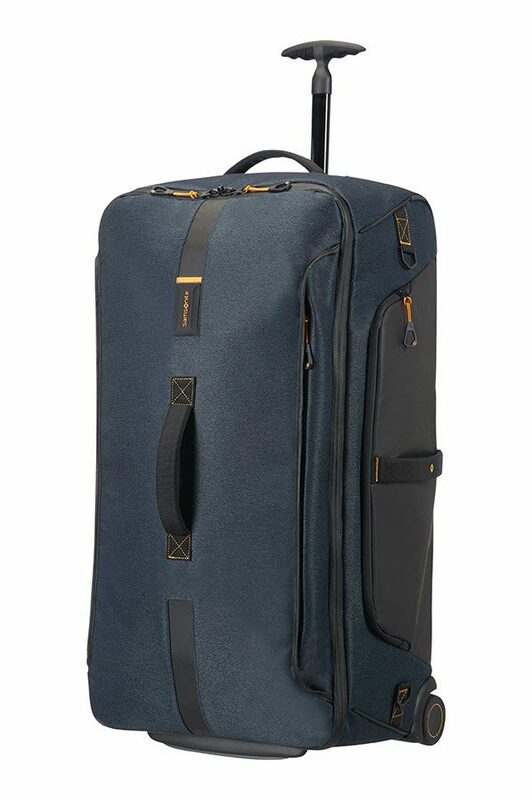 What’s more, it has fantastic packing options, smooth rolling wheels and fixed combination lock for added security. The retro comic prints feature Hulk, Thor, Iron Man and Captain America so you’ll be sure to have your very own Superteam on your trip.